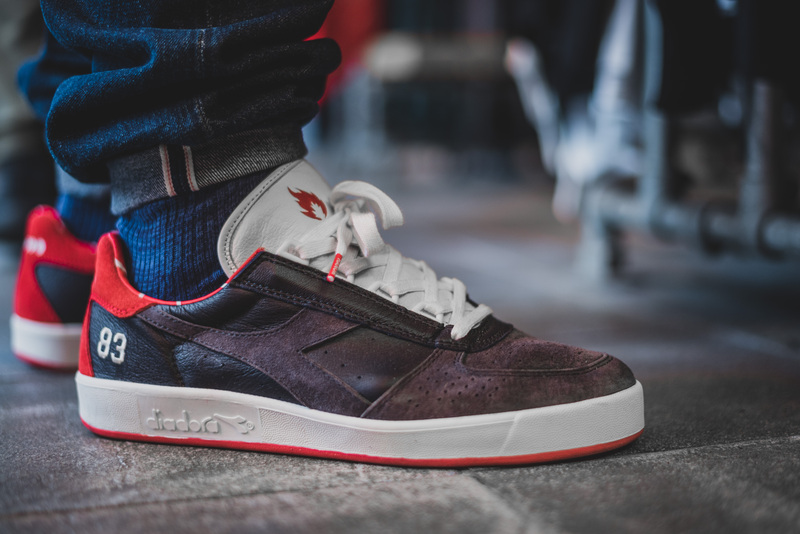 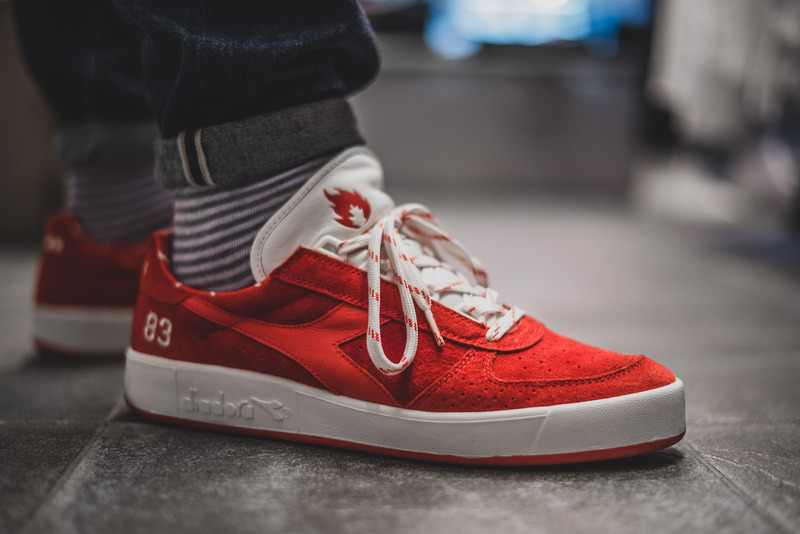 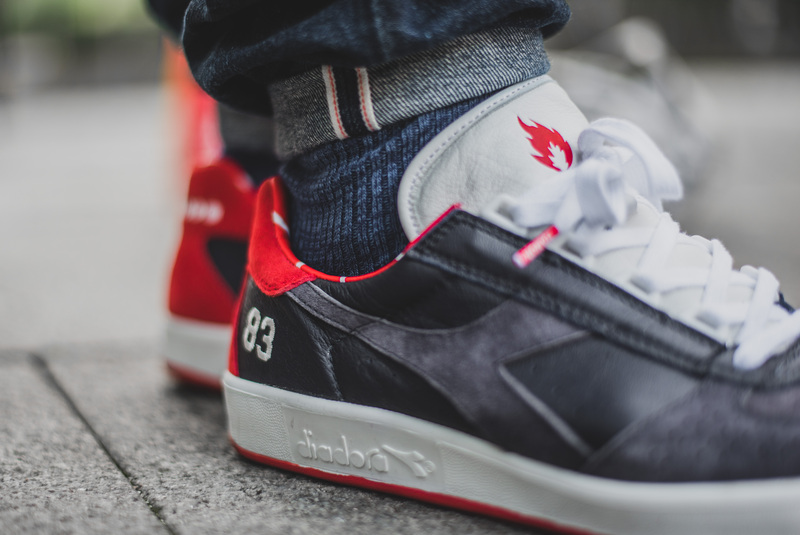 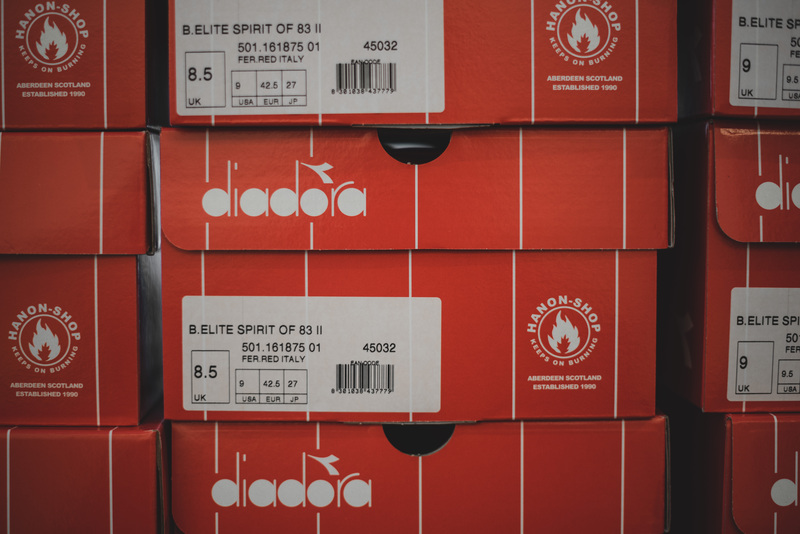 hanon shop’s latest collaboration was with Diadora on the Borg Elite model, named the “Spirit of ’83”, and you can take a look at the inspiration for the shoe here. 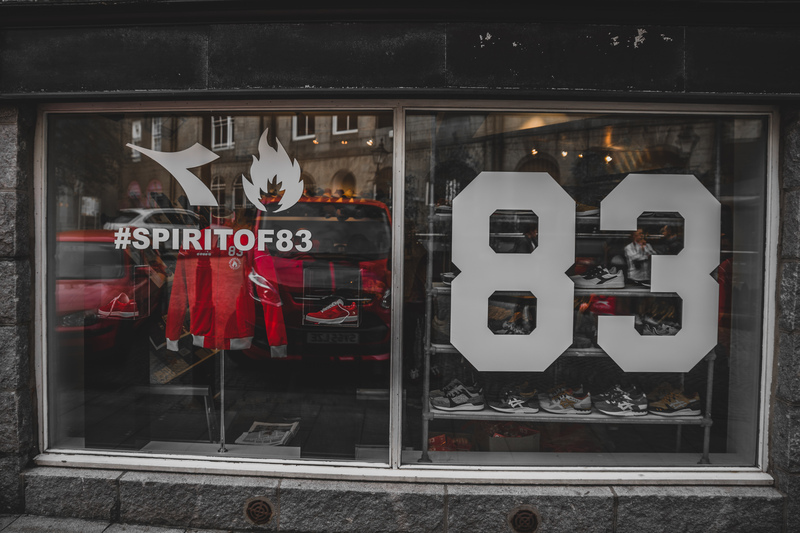 It had felt like an absolute age since the last hanon shop collaboration, I’m certainly struggling to remember when I was at an in-store release for one, but anyway, the “Spirit of ’83” had generated a huge amount of interest over the last few weeks, so a big turnout was expected come Saturday morning at 10am when the shop opened it’s doors. 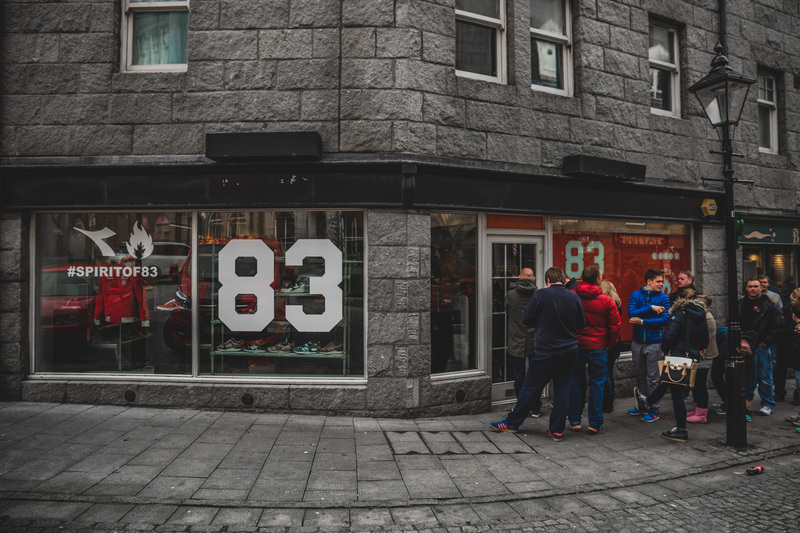 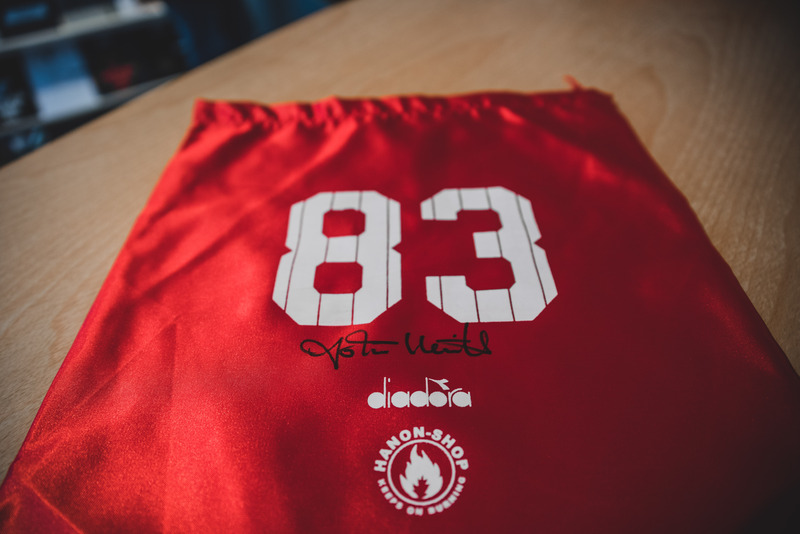 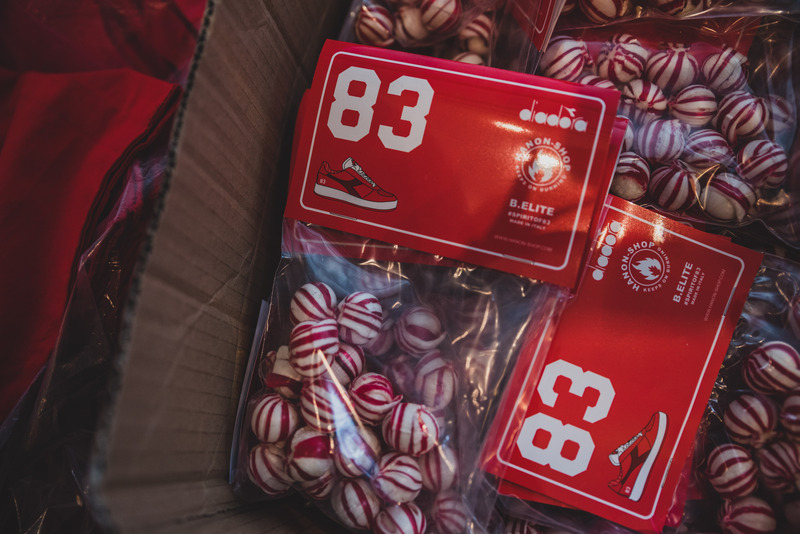 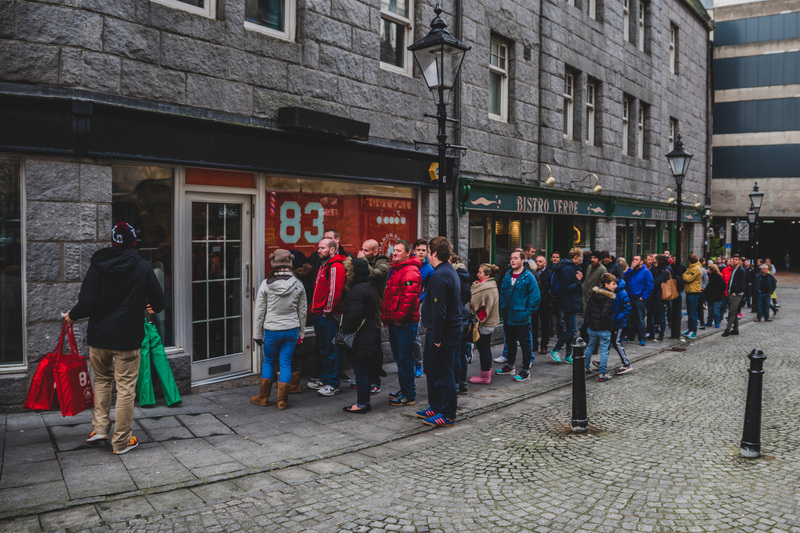 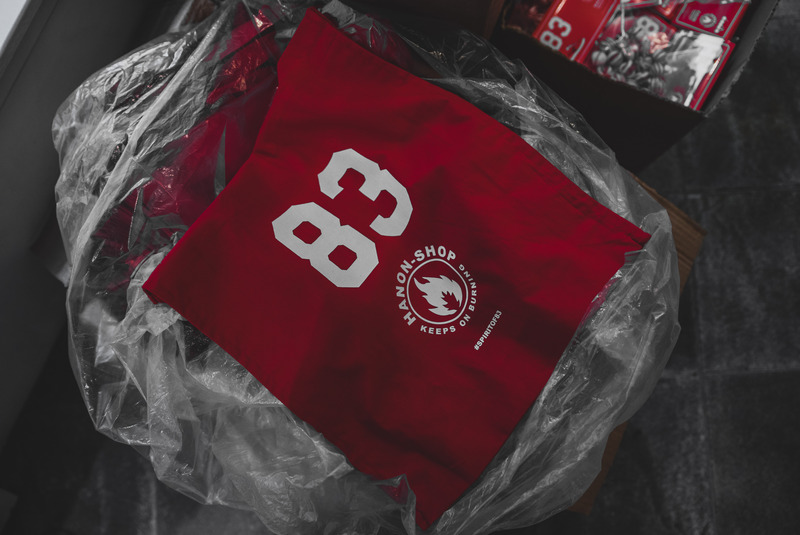 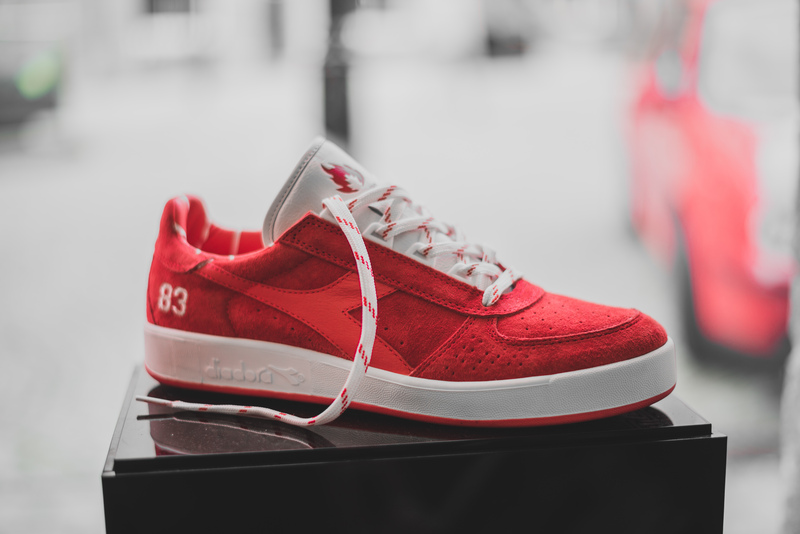 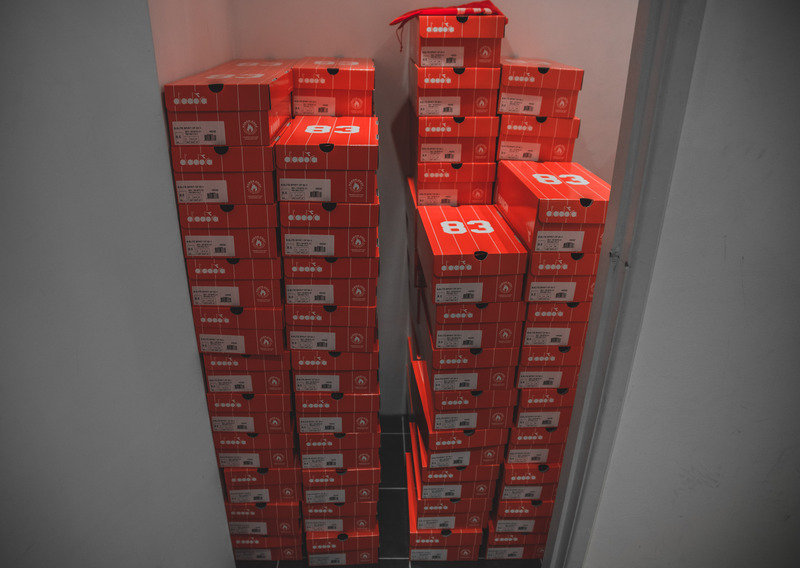 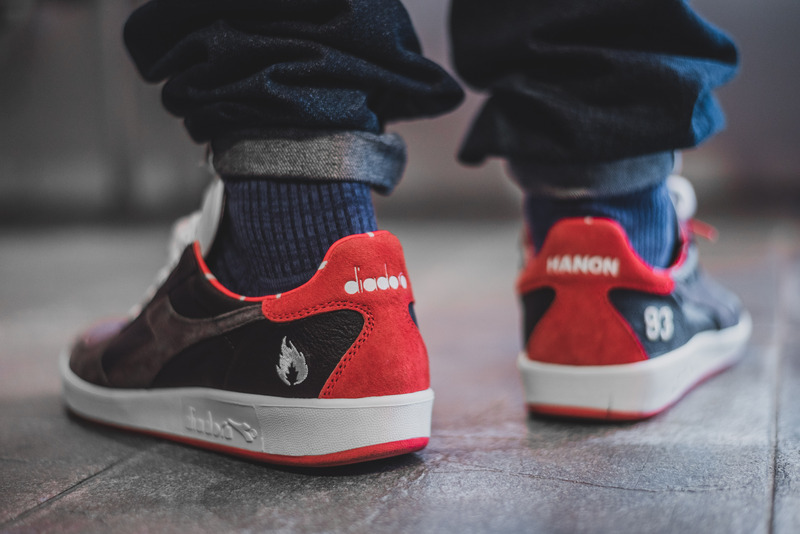 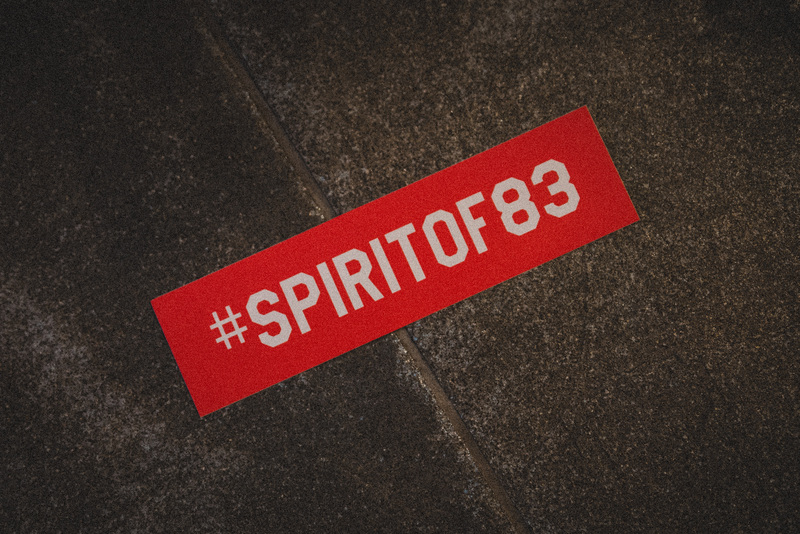 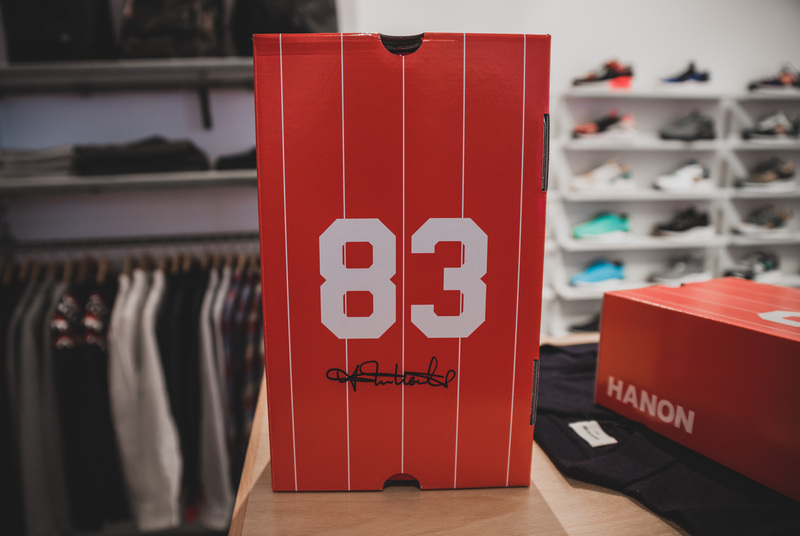 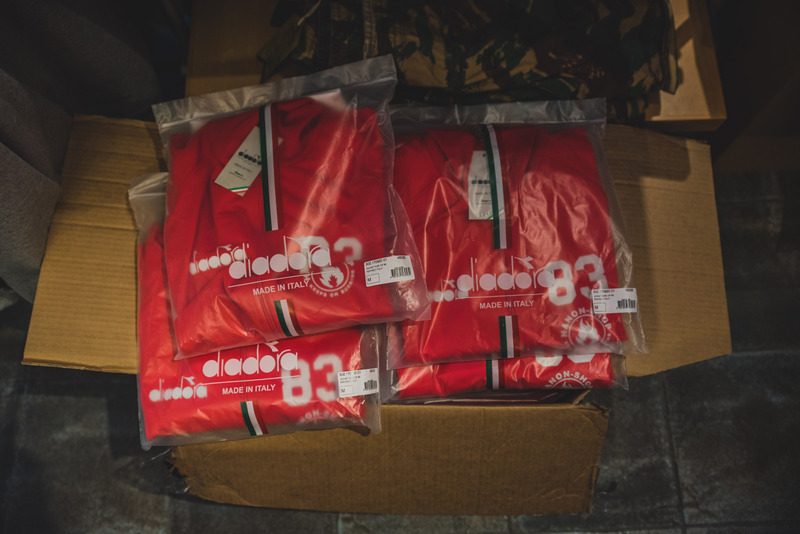 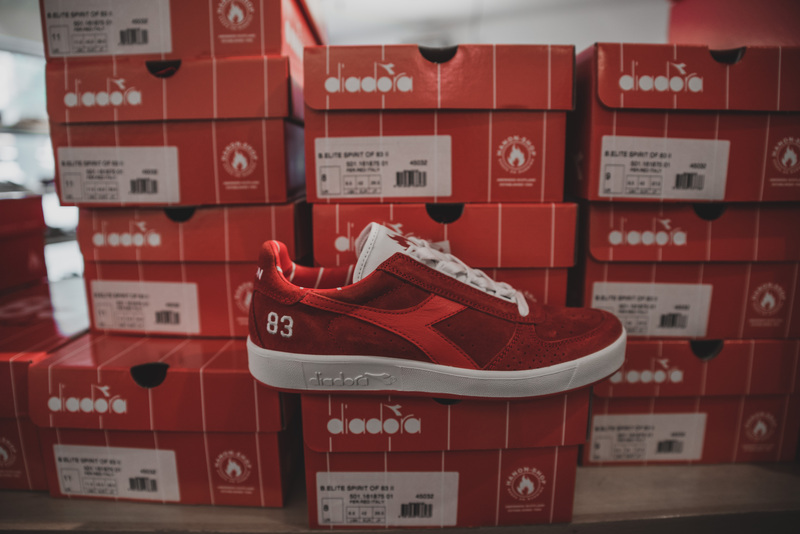 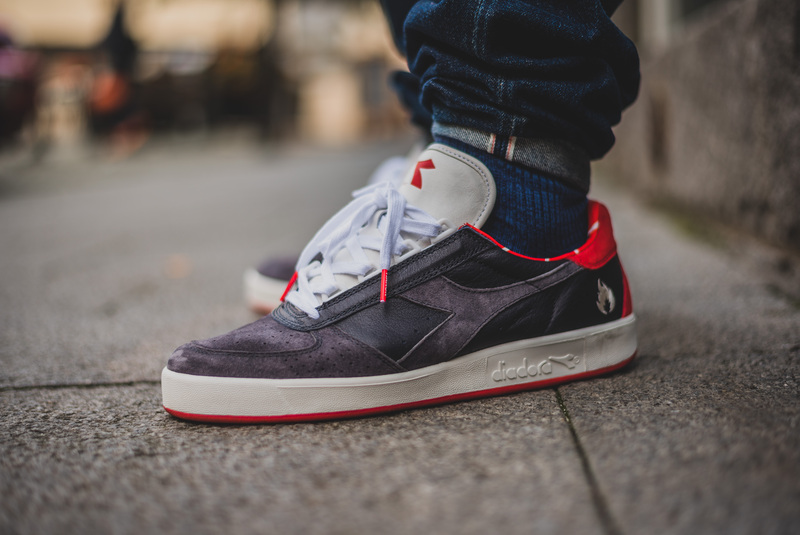 A big shout out to everyone who queued through the night, showed up in the morning, and ultimately passed through to grab the excellent Diadora Borg Elite x hanon shop “Spirit of ’83”.